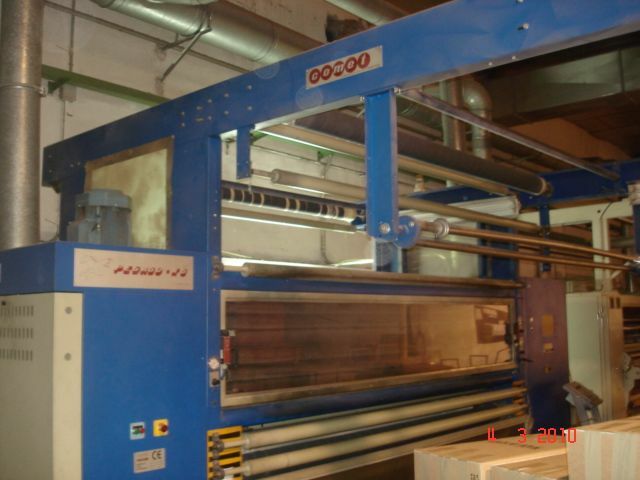 1 x COMET Raising machine , yoc 1997 , Pegaso X5 model,1 drum,30 cylinders,exit to plaiter.3.000mm , 2900 mm working width . 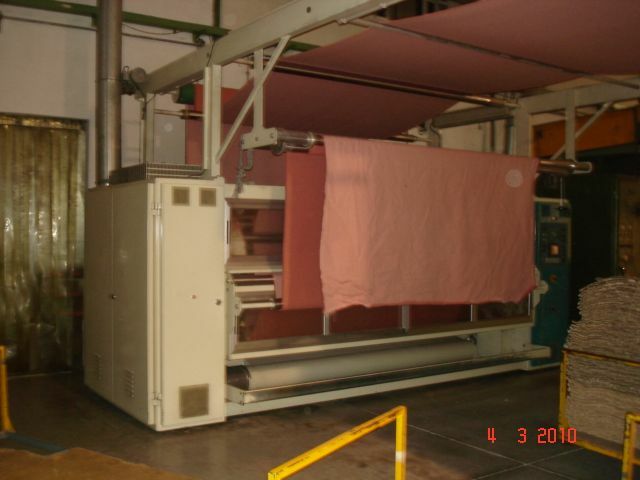 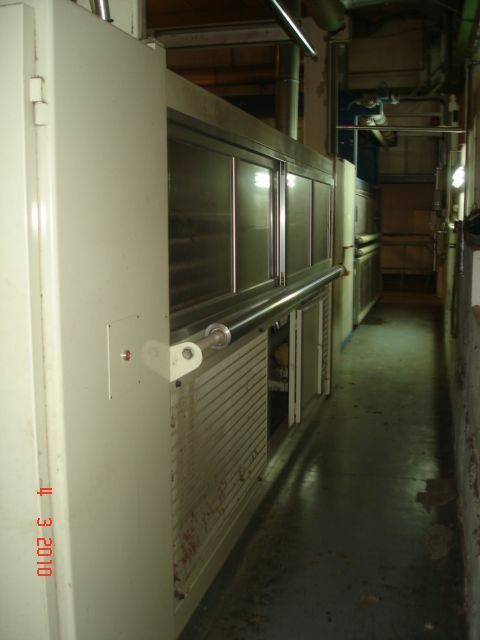 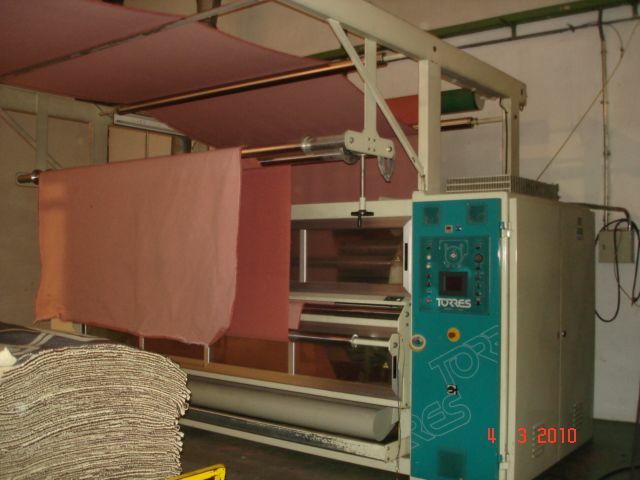 1 TORRES Raising machine yoc , 1999, model PGP 125, 1 drum , 30 cylinders , exit to plaiter . 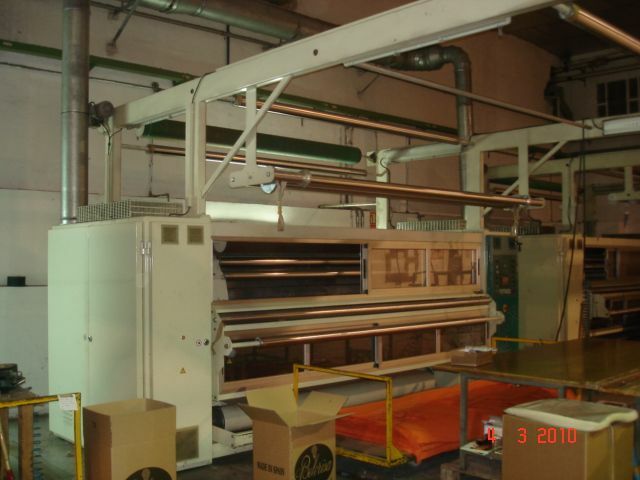 3200 mm working width. 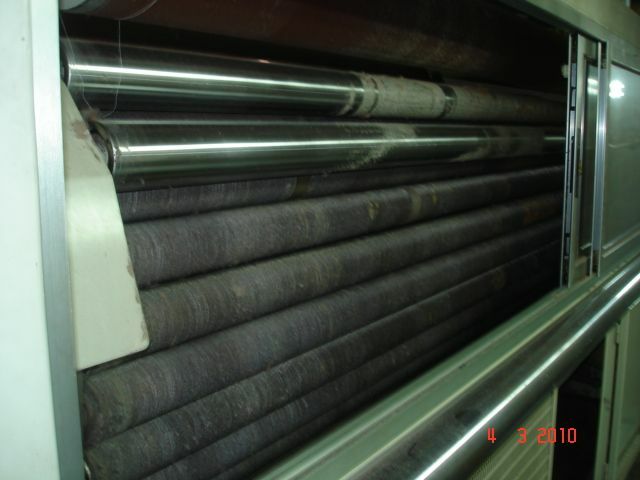 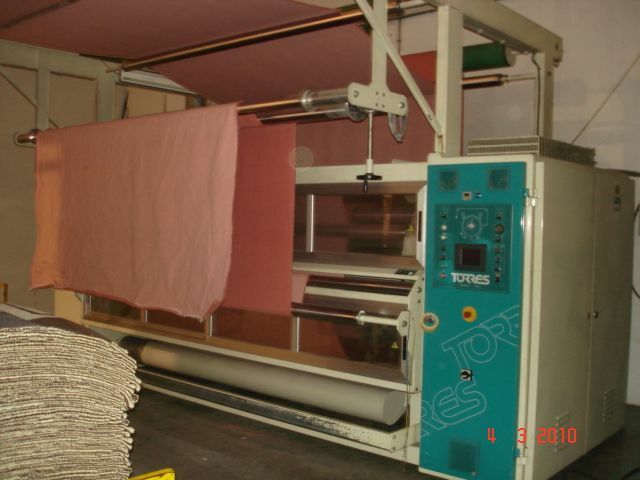 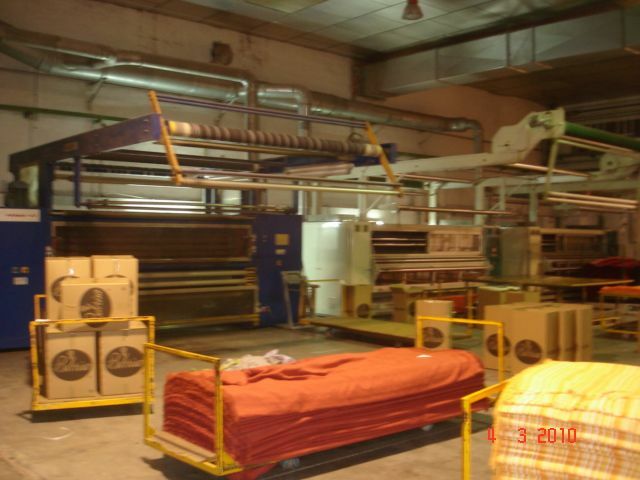 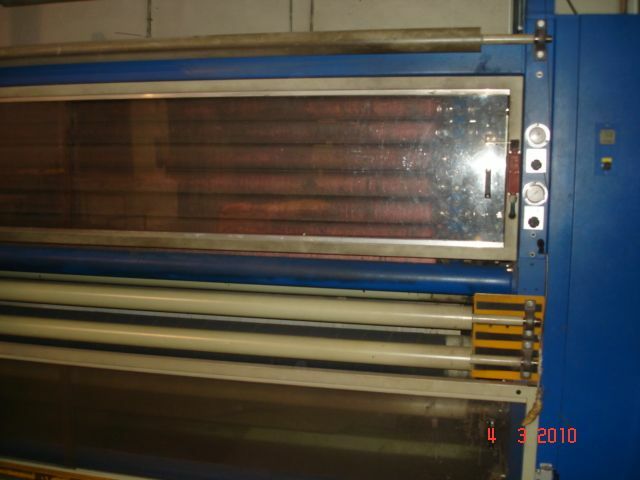 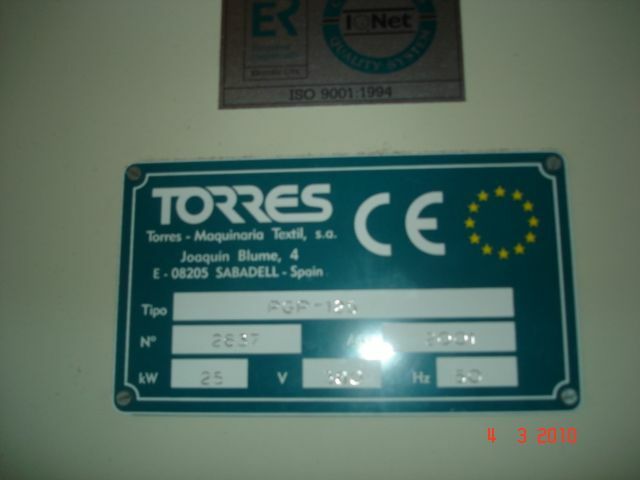 1 TORRES Raising machine , yoc 2001 , PGP 125 model , 1 drum , 30 cylinders , exit to plaiter. 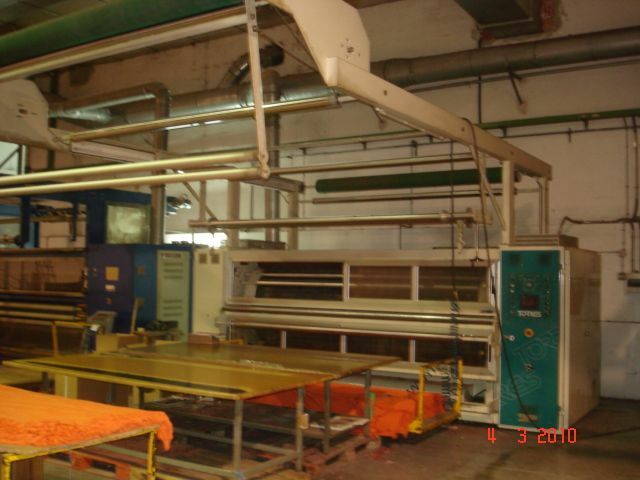 3200 mm working width . 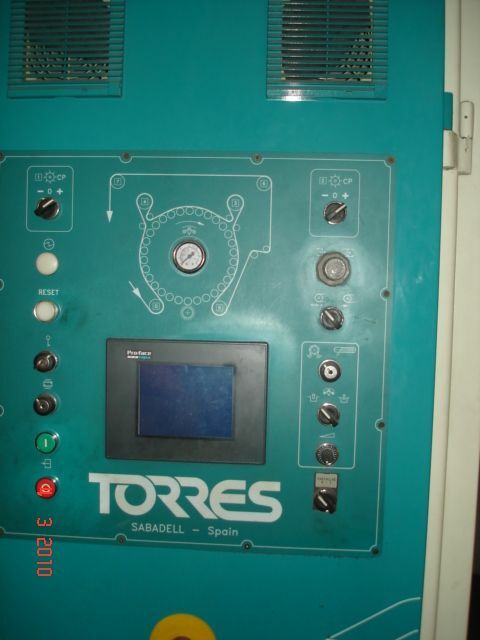 1 TORRES Raising machine , yoc 2001 , PGP 125 model , 1 drum , 30 cylinders , exit to plaiter . 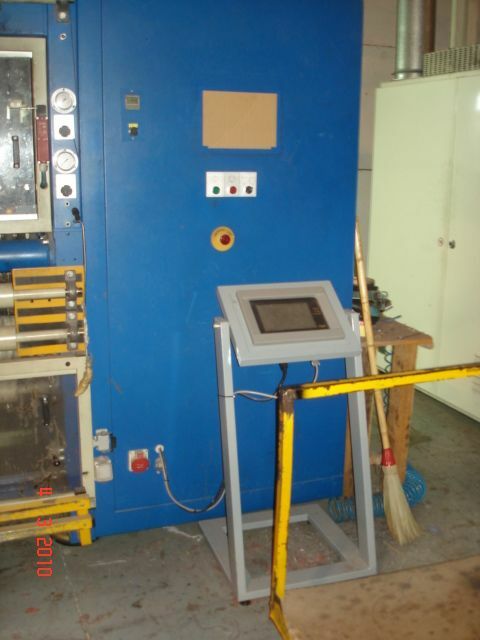 3000 mm working width .